Have you watched awatara in any other languages? 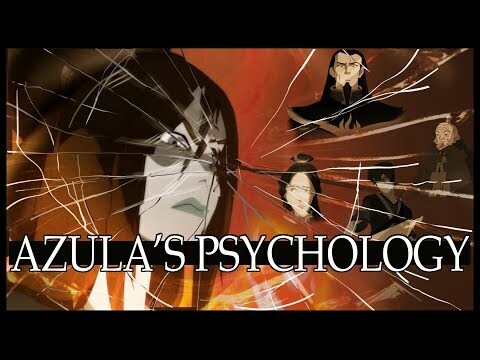 Aaron Ehasz (one of the awatara writers) sinabi that he had planned an Azula redemption arc. What are your thoughts? Post your paborito modern AU art. What is your paborito awatara YouTube video (AMV)? If you could change anything about book 1 of Legend of Korra, what would it be? Hi everyone! I'm Tess and 20 years old. I started watching this series when I was 12 and have been in pag-ibig with it since. I recently began rewatching and it rekindled my pag-ibig for this show! I would pag-ibig to have mga kaibigan to talk to about it. We can share opinions and thoughts. a comment was made to the poll: Which Hogwarts house would you put your paborito character in? a comment was made to the poll: Aaron Ehasz (one of the awatara writers) sinabi that he had planned an Azula redemption arc. What are your thoughts? In the episode "The Chase" what happened to Iroh at the end? Awatara - ang Huling Airbender Pagtitip.